examples and 10 x Guitar Pro 7 files. 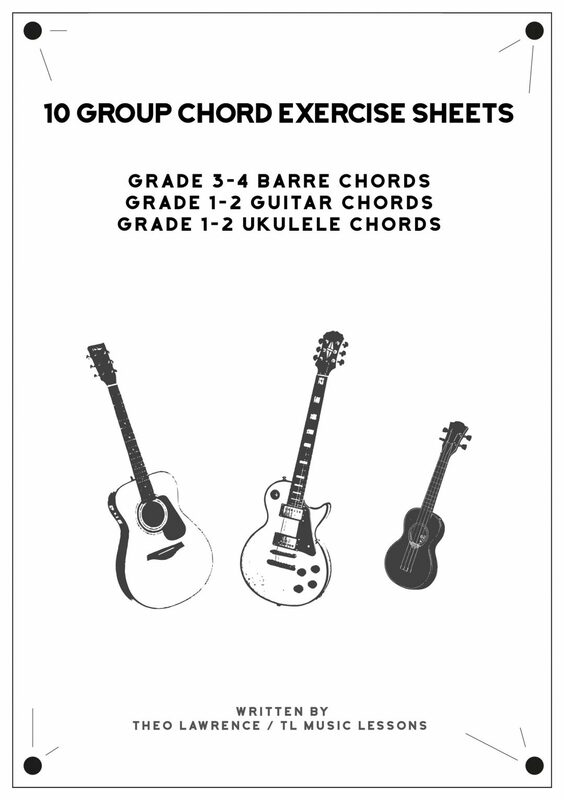 use with my other instrumental music teaching work in schools and outside of schools. seperate ebooks included in the online download. change the tempo of the exercises and loop them for as long as you want.